Do It Yourself Hydronic Radiant Heating Systems. 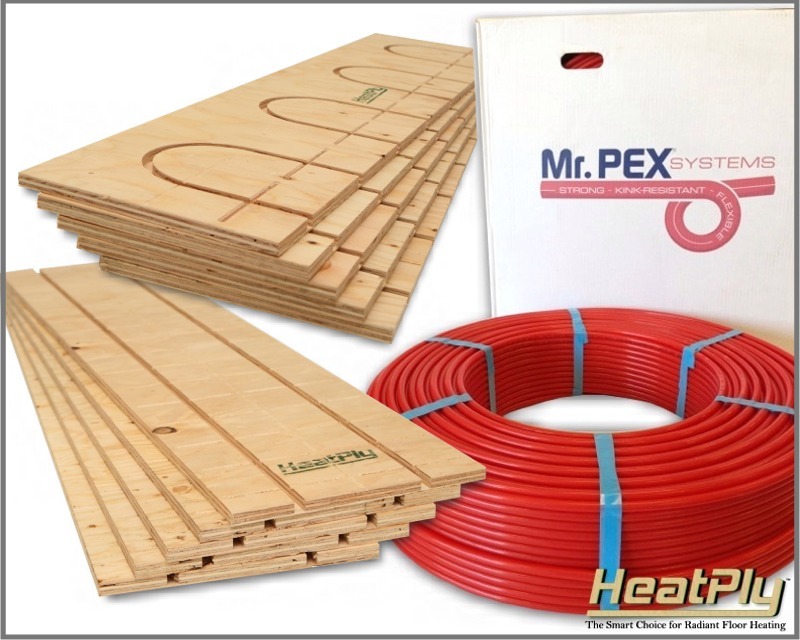 DIY Radiant Heating Kits available in a variety of sqft configurations along with all the materials needed for DYI System installation. Contact us today for your next DIY Hydronic Radiant Floor Heating System project.